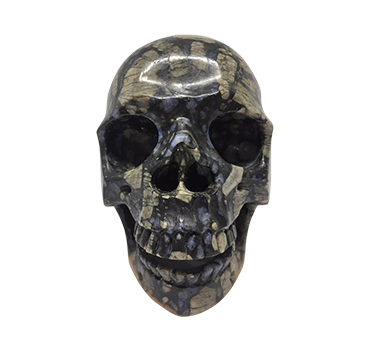 Although we sell a wide range of crystal skulls, some people prefer a custom-made skull because they can choose the type of rock that best suits their needs. 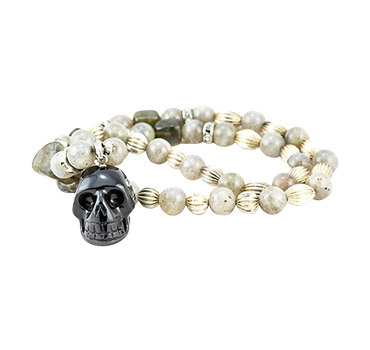 It is also believed that a crystal skull that has been shaped by the individual using it, has more power. All our crystal skulls are hand carved by Master carvers from Brazil and elsewhere worldwide as appropriate. This along with the high-quality stone we use, will produce the most potent crystal skull for your healing and/or crystal skull meditations. Our range of Crystal Skulls vary in shape, size, and stone. They can also encompass animals, aliens, or mythical creatures. Many people use crystals as a way of connecting their own energy with that of the crystal to bring harmony or to rebalance one’s own energy. Visit our page to learn more about The Power of Crystals for healing and meditation. The form of a skull represents the bare essence of a human. Crystal skulls also represent life and mortality. They have long been the source of mystery and fascination in the scientific and archaeological worlds. 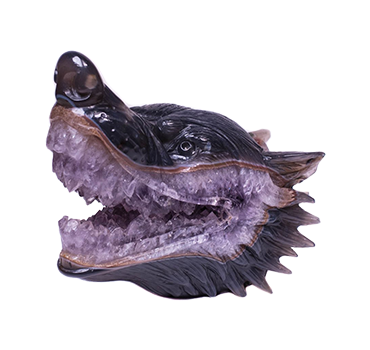 You will get the most benefit from your crystal carving if you have it near you as often as possible. Along with healing, people use crystals for enhancing their intuition; confidence, self-expression, raising their consciousness, and for various types of energetic protection. Master carvers are considered ‘shaman’ in their culture. They have a deep understanding of the role of crystal skulls in ancient civilisations and have many years’ experience carving skulls from crystal and other precious materials. You’re welcome to Contact Us if you’d like to get a custom carving. Our shop in Byron Bay NSW, is open from 10:30am and 5:30pm Monday through to Sunday. We pack and ship Australia and worldwide, which means you can order directly from our website 24/7/365.